Find the most popular onsite blue clip art graphics, borders and word art using this index page. Find lists of clip art organized by color. 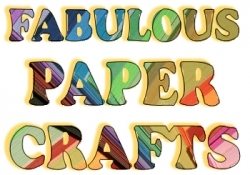 Here's a list of the most popular blue clip art, word art and borders on this web site. Dividers, borders, picture frames and pages with blue borders.